Anna University is a technical university in Tamil Nadu, India,2016 Admissions started. 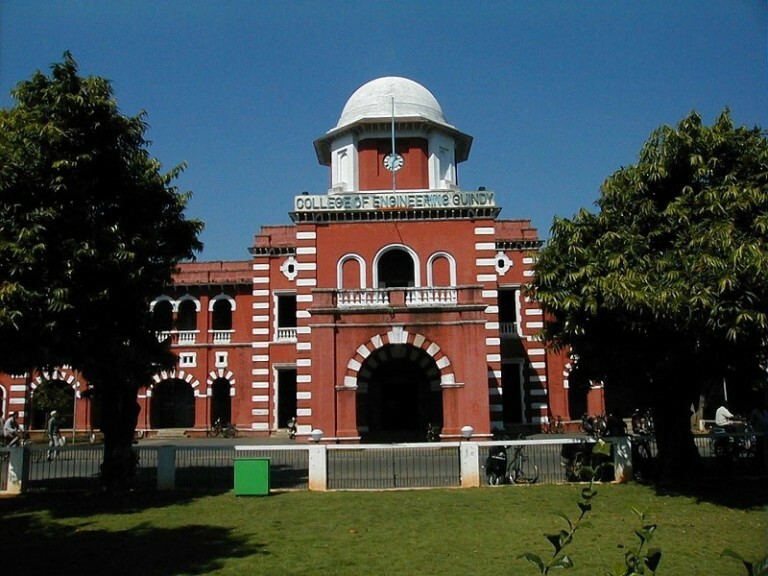 The main university campus is located in Guindy, Chennai. It was named after C N Annadurai, former Chief Minister of Tamil Nadu on 4 September 1978. It became an affiliating university in 2001, absorbing all engineering colleges in Tamil Nadu. On 14 September 2011, the constituents were merged back to a single affiliating university for engineering colleges in Tamil Nadu.The Government of Tamil Nadu established the Anna University of Technology on 4 September 1978 through Tamil Nadu Act 30 of 1978. The new university was formed from the erstwhile University of Madras faculty of engineering and technology and consisted of four institutes namely College of Engineering, Guindy, Alagappa College of Technology, Madras Institute of Technology and School of Architecture and Planning. 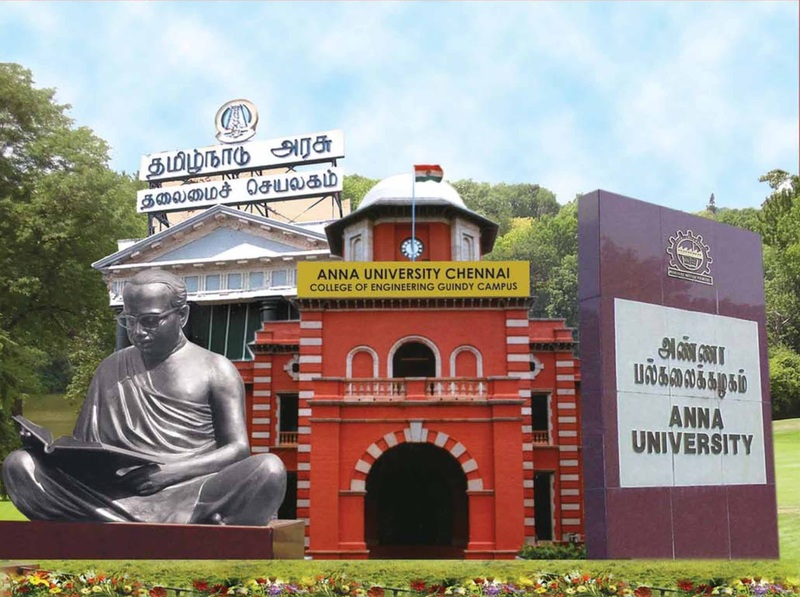 In 1982, the name current name “Anna University” was adopted.In 2001, under the Anna University Amendment Act of 2001, the university became an affiliating university, taking under its wings all the engineering colleges in Tamil Nadu. This included six government engineering colleges, three government-aided private institutions, and 426 self-financing colleges. A Common Entrance Test namely Tamil Nadu Professional Courses Entrance Examination (TNPC EE) was used as a basis for admission to professional courses in the state until 2006. Starting in the academic year 2007-08, students were admitted to engineering colleges on the basis of their higher secondary marks.